Opened 1957. 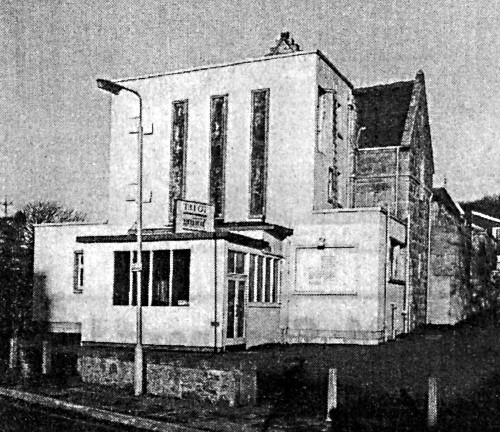 Closed 1960s, later a furniture store, and was largely unaltered. Demolished. 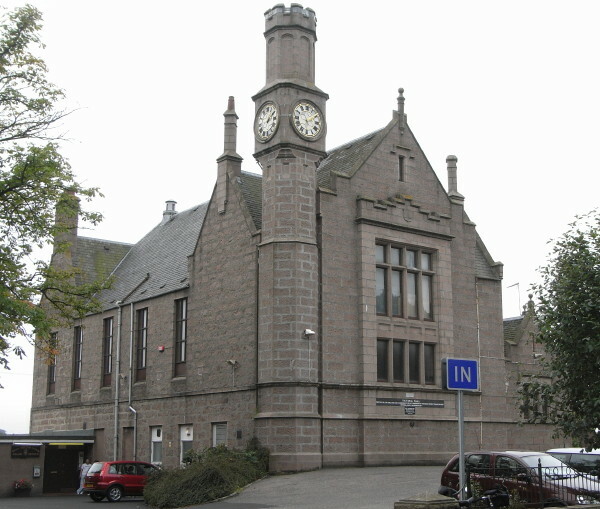 Films were also shown in the Victoria Hall in Ellon. 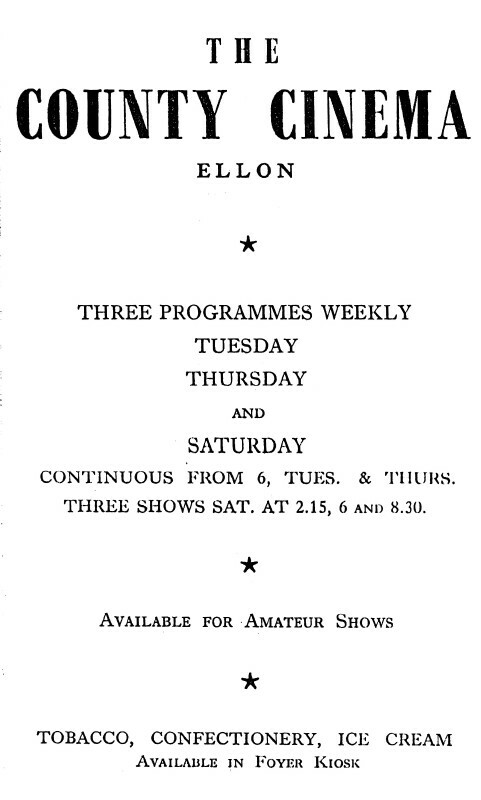 Victoria Hall of 1901 hired as a cinema, though never full-time (three nights a week in the 50s).